Starting with version R2/2016 the AEF Conformance Test Tool will come with an integrated license manager. This feature verifies the user’s license status with the AEF Database. To view your current license status, open AEF CT License manager in the folder AEF in the start menu. 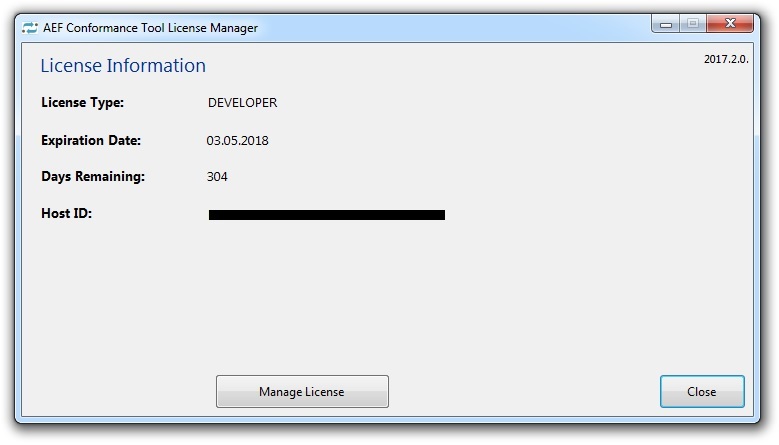 Using the License manager you can also obtain a license from the database or remove the license from the current PC. 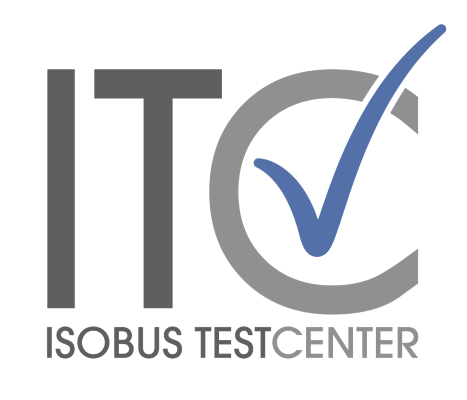 Please make sure that the License manager shows a valid license before using the Conformance Test R2/2016. To get an overview of the various licensing options of the AEF Conformance Test Tool, visit Fees for Database and Conformance Test .